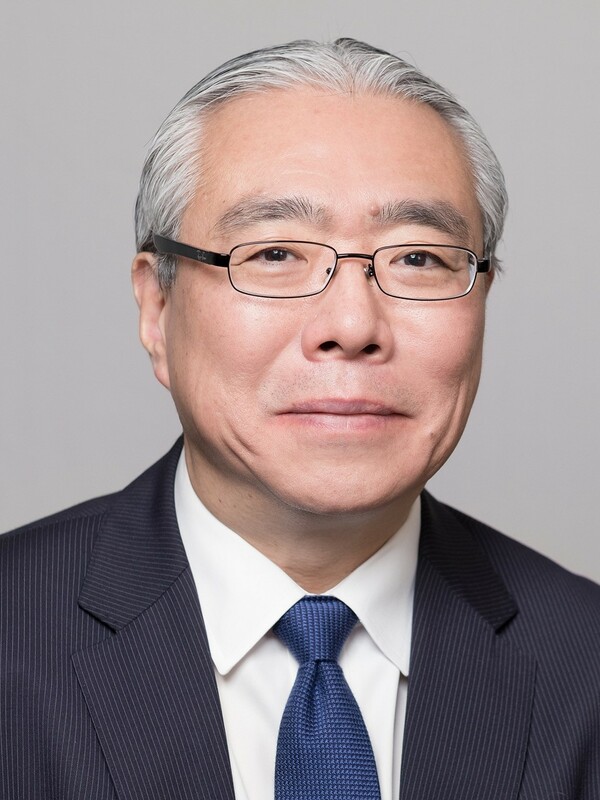 Denver, CO (Embargoed until 9:30 AM MT, June 12, 2017) – Satoshi Minoshima, MD, PhD, professor of radiology and chairman of the Department of Radiology and Imaging Sciences at the University of Utah, Salt Lake City, Utah, has assumed office as 2017-18 president-elect of the Society of Nuclear Medicine and Molecular Imaging (SNMMI). SNMMI introduced a new slate of officers during its 2017 Annual Meeting, June 10-14 in Denver, Colorado. His goals for the year ahead are to advance and lead the SNMMI Value Initiative, which has five critical domains: quality of practice; research, development and discovery; workforce pipeline and life-time education; outreach; and advocacy. He is looking forward to working with the members of the SNMMI and supporting this important initiative for the society and for the field. He has published seminal research studies concerning neurodegenerative diseases and other brain disorders using innovative imaging technology. His contributions to the field include discovery of the posterior cingulate abnormality in Alzheimer's disease and invention and worldwide dissemination of diagnostic statistical mapping technology for molecular brain imaging. Minoshima served as president of the SNMMI Brain Imaging Council and currently serves as chair of the SNMMI Scientific Program Committee. Minoshima’s recognitions include the Tetalman Memorial Award (1996) and Kuhl-Lassen Award (2006) from SNMMI and the Distinguished Scientist Award from the Western Regional SNM (2011). In collaboration with national and international members, Minoshima has created numerous initiatives for the SNMMI annual and mid-winter meetings and has worked on a variety of projects for the society. He has also contributed to a wide range of educational activities that advocate functional brain imaging and promote nuclear medicine and molecular imaging practice. Other SNMMI officers elected for 2017-18 are Bennett S. Greenspan, MD, MS, FACNM, FACR, Augusta, Georgia, as president, and Vasken Dilsizian, MD, Baltimore, Maryland, as vice president-elect. SNMMI Technologist Section officers for 2017-18 are Kathleen Krisak, CNMT, FSNMMI-TS, Granby, Mass., as president, and Norman E. Bolus, MSPH, CNMT, FSNMMI-TS, Birmingham, Alabama, as the 2017-18 SNMMI-TS president-elect as president-elect.